Description: Raleigh Limos is a business categorized under social services nec, which is part of the larger category social services nec. Raleigh Limos is located at the address 611 W Harding #4 in San Antonio, Texas 78221. 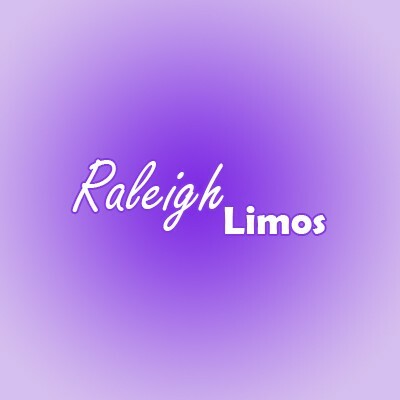 The Sales is Brandi Nickels who can be contacted at (210)988-0222.
Review: For that touch of class you are looking to add to your transportation, look to Raleigh Limos to deliver and exceed any expectation you may have. During our time in business, we have had the pleasure of making so many prom attendees, wedding parties, and raucous party goers smile uncontrollably at just how excellent of a time they have had with our services. You too can join the club of happy customers by simply giving us a call! It is one call you will never regret dialing.